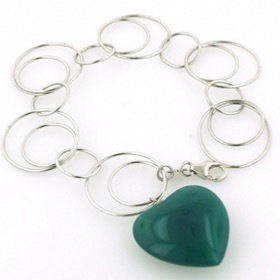 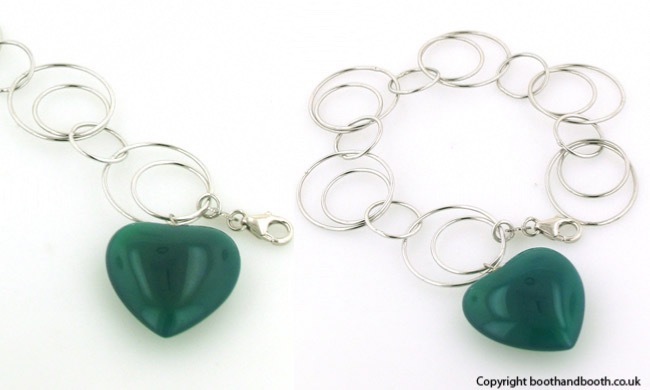 Sterling silver bracelet with a large green agate heart. 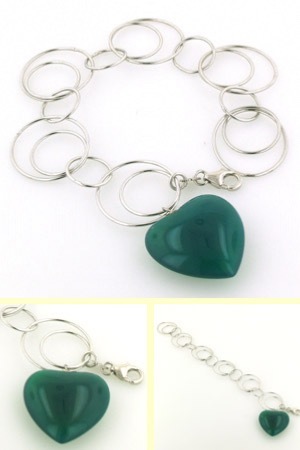 This silver and gemstone bracelet is a great combination of open silver links and a solid agate heart. 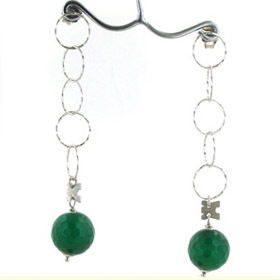 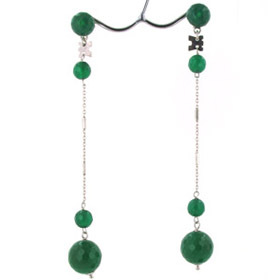 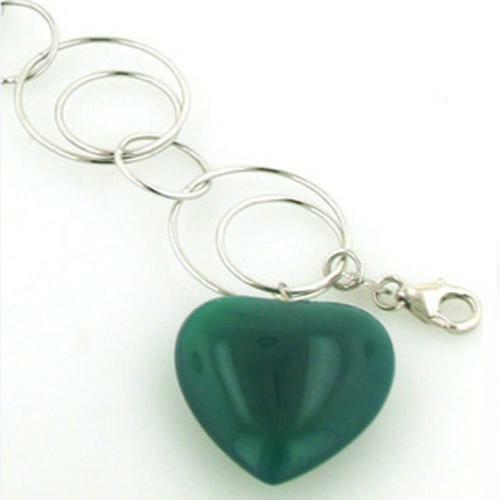 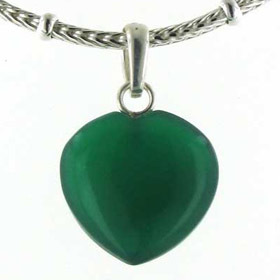 The agate heart is a rich emerald green and perfectly smooth - wonderful to touch! 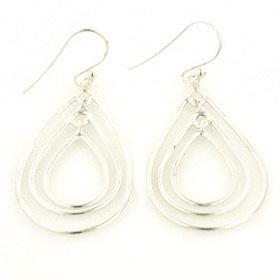 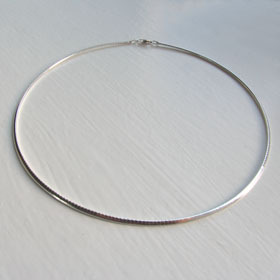 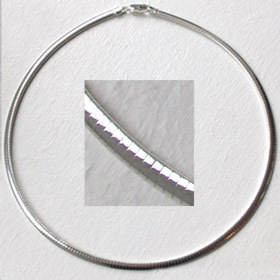 The interlocking rings are solid, slim and firm. 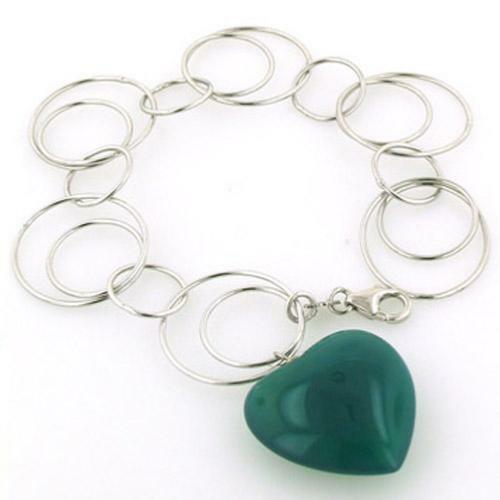 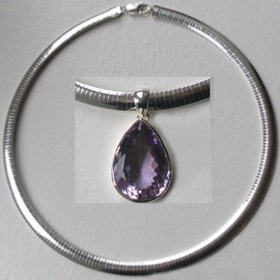 This silver gemstone bracelet is made in Italy by Rajola and gift wrapped in beautiful branded packaging ready to present to your loved one or to treat yourself.